As construction works continue on the Town Hall and new Civic Centre, the developers and Council have issued details of the next construction forum for for the local community, residents and businesses to raise issues and hear about next steps. Following on from the 3rd Neighbourhood Construction Forum, which was held on Thursday 1st December 2016, the 4th Neighbourhood Construction Forum will be held on Tuesday 4th April 6pm-8.30pm at Morgan Sindall’s Site Office, Ivor House, 1-9 Acre Lane. The purpose of this Forum is to have regular, productive communications between the contractor and the local community throughout the construction period. This will be a meeting where issues or concerns can be raised, and dealt with, ensuring that everyone is kept up to date with what is happening on site. Those interested should confirm attendance to Dalia.Islam@morgansindall.com or 07976 587 990 by Friday 31st March 2017 the latest. The New Town Hall project was granted planning permission earlier this autumn. It is hoped that construction will commence early next year but, in the meantime, the partners are consulting on a ‘Construction & Environmental Management Plan’ (CEMP). The deadline for feedback on this document is Thursday 3rd December at 12 noon. This encompasses the redevelopment of the Town Hall and Ivor House on Acre Lane as well as the new buildings on Brixton Hill next to the Electric Brixton and on the site of Olive Morris House. Last week Lambeth Planning Committee voted unanimously to give planning permission to the New Town Hall project, comprising the refurbishment of the Town Hall, a new civic complex on Town Hall Parade, new housing to replace Hambrook House and Olive Morris House further along Brixton Hill, the conversion of Ivor House on Acre Lane and new public space on Buckner Road. The plans for the redevelopment of the Town Hall and Olive Morris House, and the new Civic Centre on Brixton Hill will be considered by the Planning Applications Committee on 1 September. Councillors who are members of the PAC will consider the plans along with submissions from the public, Historic England and other stakeholders. As well as the new offices for Council staff and facilities for council functions like the registry office, almost 200 new homes are planned for the various sites. Members of the public may attend the meeting, although only those who have made representations in advance will have the opportunity to address the Committee so that their concerns can be taken into account. The meeting takes place at Room 8, Lambeth Town Hall, Brixton Hill at 7pm on Tuesday 1st September. Agenda papers are available online. 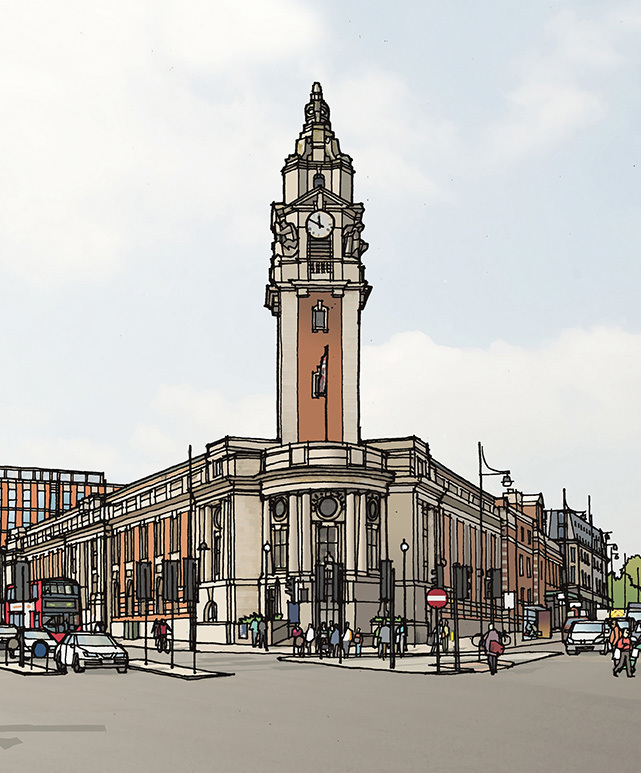 Cllr Paul McGlone, Deputy Leader of Lambeth Council, has written a blogpost outlining the current status of the Your New Town Hall project, explaining how we got here and why it’s important for residents to get involved, with 120 already having attended the latest round of consultation events. As plans continue to be developed for the New Town Hall and council office sites along Brixton Hill, local residents are being invited to consultation meetings later this month to further consider ideas for the new buildings. 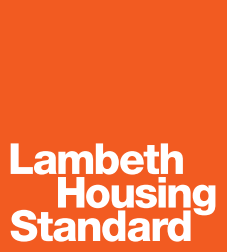 Residents in the Central Area who will be receiving kitchen and bathroom improvements under the Lambeth Housing Standard this year (The LHS Year 3: 2014-2015) have been invited by Lambeth Living to drop-in sessions later this week to discuss the improvement works to bring homes up to the Standard. This includes improvements to kitchens, bathrooms and upgrades to the electrical wiring.